The furore over moisture content in the grains rejected by the Grain Marketing Board (GMB) has blighted an otherwise successful summer cropping season. 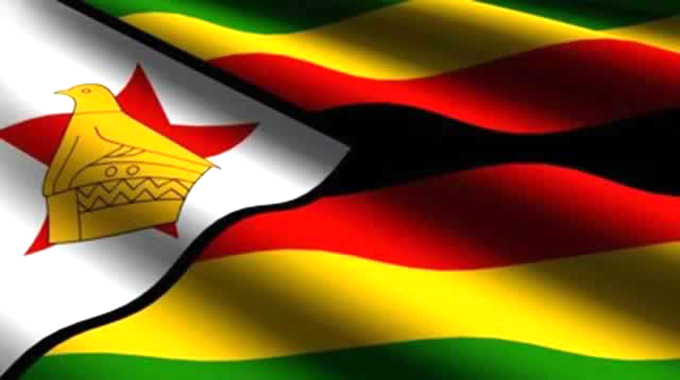 Zimbabwe is expecting more than enough grain stocks after the season had generous rainfall that should see us roll back the food shortages experienced since the turn of the millennium. But is the issue of moisture content a new phenomenon in Zimbabwe? It is unbelievable that farmers have been delivering maize with high moisture content to the GMB when it is common knowledge that there is that stipulated limit to the delivered maize. Farming experts would tell you that the Grain Marketing Board has always recommended that farmers deliver their maize with a moisture content of not more than 12,5 percent. There are fears, genuine, that grain with moisture content of more than 12,5 to 13 percent will rot in the country’s granaries. Farmers, serious farmers who take agricultural production as a business, should be talking on how they can develop their grain drying systems on their farms. Communal and A1 farmers would worry much about these facilities. Maize drying is ideal for farmers who rotate their crops throughout the seasons and have to clear the fields for the next crop, for example, wheat production after the summer cropping season. 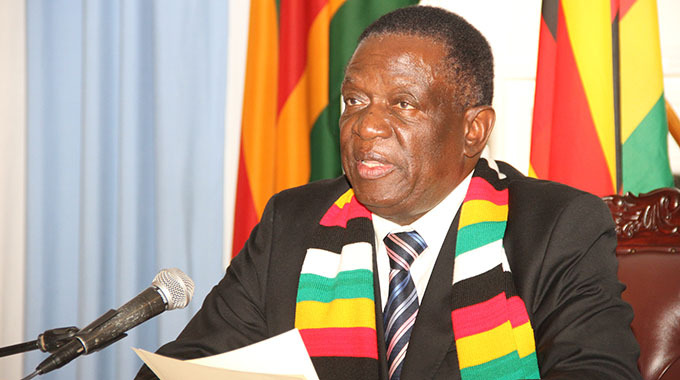 Government, according to Agriculture, Mechanisation and Irrigation Development Minister Dr Joseph Made, has moved to resuscitate driers in A1 and A2 areas. And farmers should take advantage of this development so that they are not caught on the wrong side and we get stories of farmers being turned away from the GMB depots. The problem is in planning. Farmers should have these facilities to make sure that their grain have the required amount of moisture according to the stipulated contents. It is also important to note that harvested grain should be considered as living organisms hence the need to have the required moisture content. University of Arkansas Extension Engineer, Professor Karl Van Devender, states that harvested grain contains water and excess moisture and grain maturity can lead to storage related problems. “Grain moisture content is expressed as a percent of the grain weight. For example, 100 pounds (45kgs) of 15-percent moisture content corn contains 15 pounds of water and 85 pounds (35kg) of dry matter corn,” he said. Professor Van Devender further states that grain moisture content and temperature play a key role in determining safe storage life. As a rule, he says, dryer grain and cooler temperatures increase safe storage durations. “In contrast, wetter grain and warmer temperatures increase the potential for pests, insects, mold and fungi to reduce grain quality and market value,” he argues. Grains start drying in the field when they reach full maturity and Professor Van Devender notes that a layer of tissue is formed between the seed and the plant which blocks additional moisture and nutrient inputs from the plant. “At this point the maximum grain quality and yield are set. The primary objective of grain drying and storage is to manage the temperature and moisture of the air around the grain to minimise grain quality and market value losses while holding grain for better market opportunities. “Maintaining grain quality requires drying the grain to safe moisture content levels after harvest followed by lowering and maintaining the grain temperature within a few degrees of ambient air temperatures. While he further states that there are potential economic advantages to on-farm drying and storage, drying also helps in removing pests from the grains during storage. The first step in drying grain is determining the desired, or target, grain moisture content level, which in Zimbabwe has been set at 12.5 percent. There are challenges of under-drying and over drying. Under-drying is known to reduce safe storage time while increasing the potential for quality losses and increases the likelihood of high moisture price dockages upon sale. Over-drying grain leads to weight loss known as “shrink”. In giving grain drying options, Professor Van Devender says there are four approaches: field drying, natural air/low temp grain drying, high temperature drying, and combination and dryeration. The most widely used method is allowing the grain to dry in the field is the most widely used method. Farmers also have an option of partial field drying together with post-harvest drying to reach target storage moisture content. Mechanised farms can also use the natural air/low temperature grain drying where the farmer fills or partially fills bins with freshly harvested grain and runs fans forcing air through the bins to reach the desired moisture content. In this system, air is heated to high temperatures and forced through the grain until the grain dries. Combination and dryeration uses partially drying grain with high temperature dryers, and then the remainder of the drying process is done with low temperature air and fans. 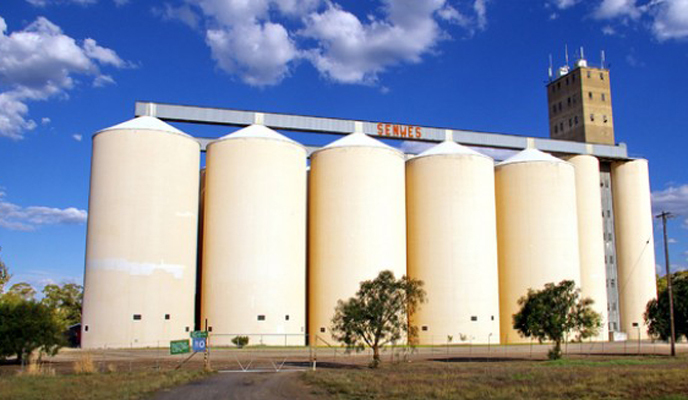 Dr Sam McNeill, an Extension Agricultural Engineer at the UK Research and Education Centre at the University of Missouri, however, argues that grain handling and storage facilities require careful planning. Trying to establish a mechanised grain drying system entails components including site selection, bin selection and layout and the drying systems itself. According to his study, there are three main components of site selection, which are accessibility, availability of electricity while they must be well drained. Accessibility includes adequate entrances off main roads while electricity powers the drying fans. The storage bins should be located at least 15 metres from any building while it is desirable to have them about 30 metres away. Dr McNeill says groundwater should be a minimum of about three metres below surface while 4-6 metres is preferred. The surrounding area should drain away from the site while runoff from surrounding areas drain through the grain handling facility should be avoided at all costs. In an economy like ours farmers can build or convert some of their buildings to become grain drying systems. Bin selection can be recommended by suppliers. While farmers could be forgiven to miss out on the necessary infrastructure it is important that they invest in drying facilities ahead of the coming season. Zimbabwe is on the right path to economic recovery and it starts with a food secure population.